The contest for the No. 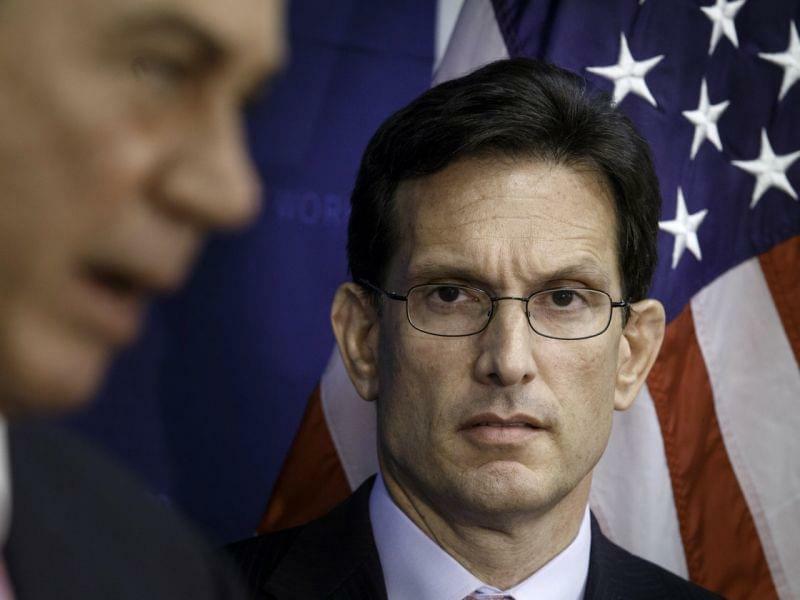 3 spot in the House GOP has turned into tea party conservatives' last, best shot at the congressional leadership after getting shut out of the top two jobs in the shakeup that followed Majority Leader Eric Cantor's surprise primary defeat. It's becoming an intense clash with no certain outcome, as two candidates from different ideological outposts are challenged by a third who may play the role of spoiler. All three --- Steve Scalise of Louisiana, Peter Roskam of Illinois and Marlin Stutzman of Indiana --- are to make their case to GOP rank-and-file lawmakers Wednesday, with voting Thursday. Scalise is the choice of many conservatives, but Stutzman is pulling some conservative backing too. Roskam is seen as aligned with the current leadership.